Are you eager to pitch your business idea and win $500? 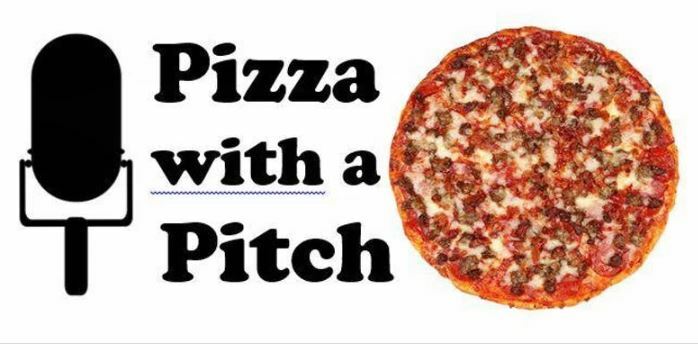 Join us on Wednesday, April 17 at the Bootsma Bookstore Cafe for a fun-filled evening where you can enjoy some pizza, network, and either come pitch your idea or just listen to others pitch to business professionals. The winning prize…..$500! Not ready to pitch an idea, but want to attend? Register here.